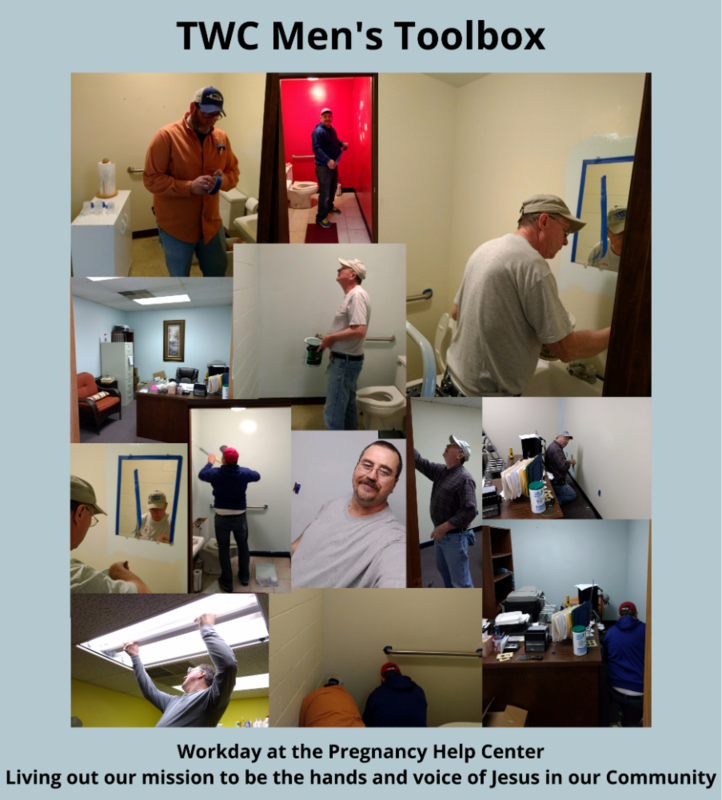 TWC Men's Toolbox is a group who loves to serve the Darke County Community. We have been involved with projects ranging from Winter Automotive Checks, Wheelchair Ramp Construction, Maintenance and improvements for the Pregnancy Help Center, as well as hosting an annual family retreat. Contact Ron Turner at (937) 417-0139 to get involved.